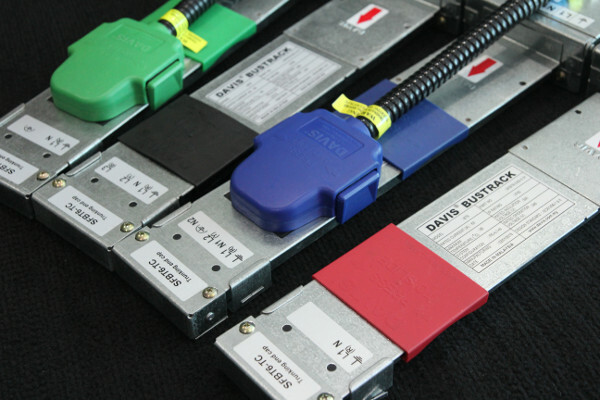 DAVIS bustrack system is designed for today’s modern office environment which demands a highly reliable flexible power distribution system to be used under a raised-floor environment. The bustrack is designed for single-phase, multi-phase or multi-circuit power distribution system and comes with a standard earth bar or an extra clean earth. 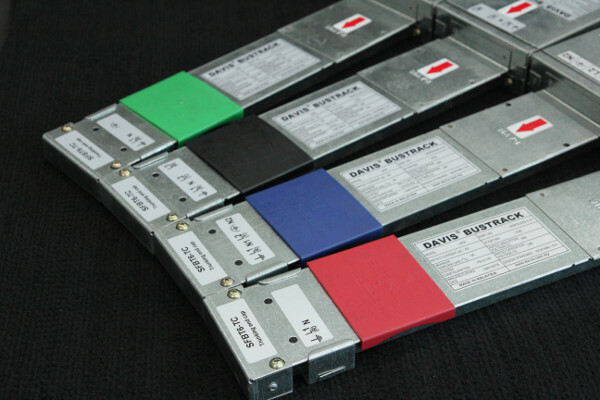 Davis bustrack is rated at 40A, 63A & 80A at intervals of 300mm pitch. The bustrack sockets are fully shuttered and each comes with a non-detachable sliding dust cover and positive locking device to ensure that the plug is in full electrical contact when pushed in. 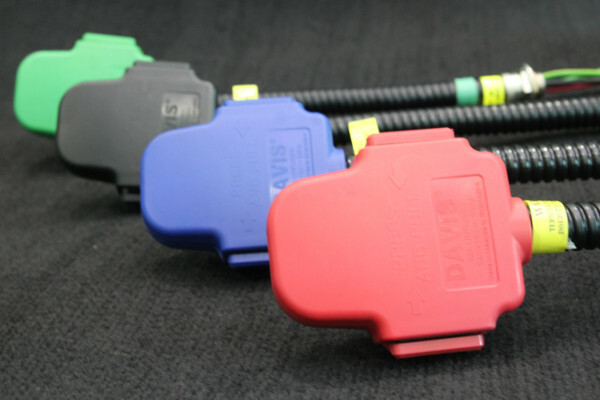 Colour coded plugs and dust covers are used to differentiate each type of distribution design.